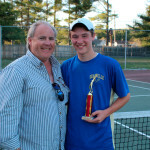 Horde tennis player Joey Lea won the Adirondack League Singles Championship at Echo Lake tennis courts last Tuesday. 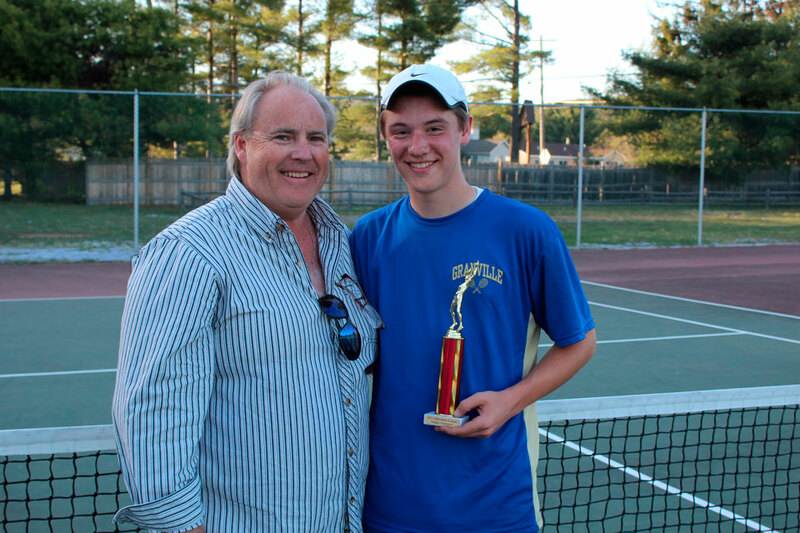 He won his singles finals match versus Schuylerville’s Mike Burkett 6-3, 6-1. For the quarter-finals he beat Burkett 10-1 and for the semi-finals he defeated Sasha Goodman, of Lake George 10-4. Lea, along with the rest of the finalists and semi-finalists, will play in the Section II tournament in Schenectady’s Central Park next Monday, May 20. Last Thursday the Horde lost their sectional match against Schalmont 4-3. Winning their matches were Lea, Alexis Smith and Matthew Bixby. The tennis team finished their season in good standing with a record of seven wins and three losses.